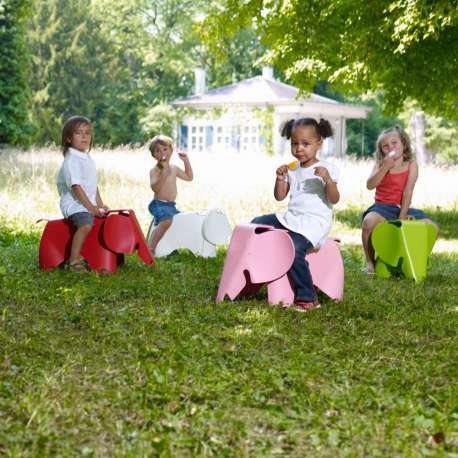 Would you like a nice cuddly animal for the kids, and at the same time, an original Eames product? 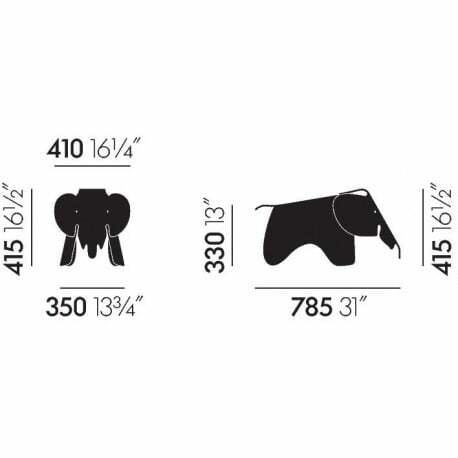 Charles & Ray Eames are considered as some of the most important names in 20 th century design. 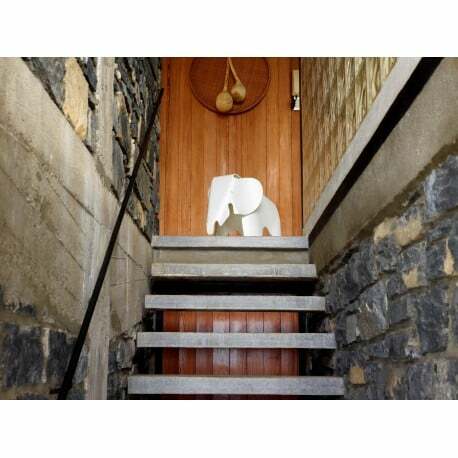 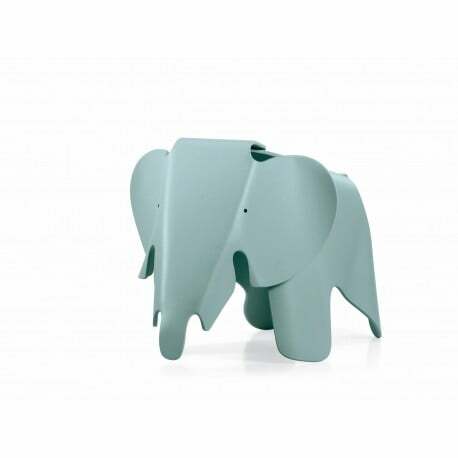 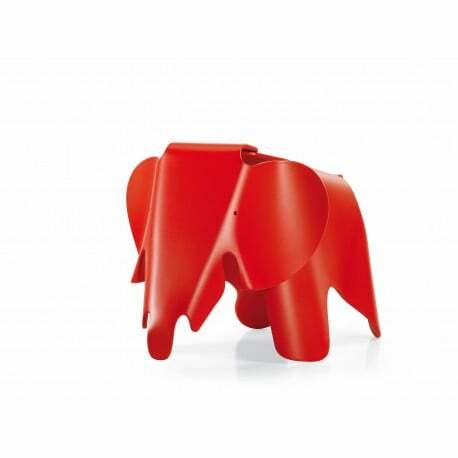 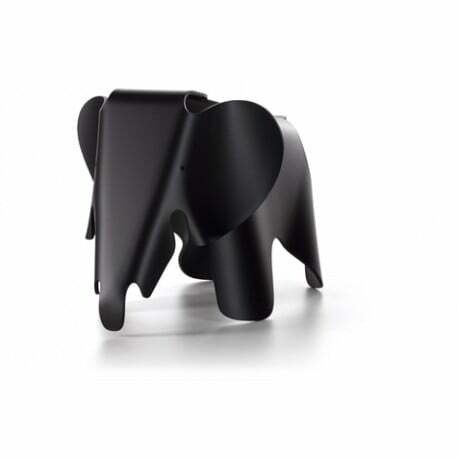 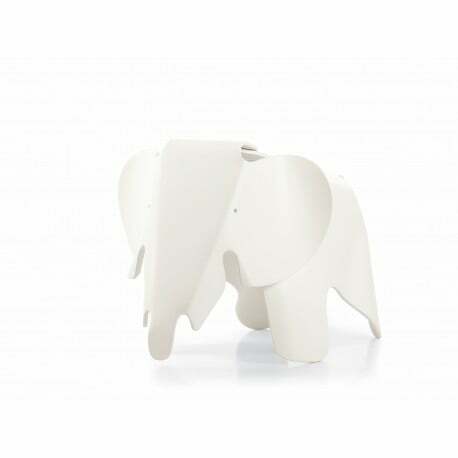 Following their design from 1945 of a toy elephant in multiplex, today, Vitra introduces exclusively the Eames Elephant in plastic. 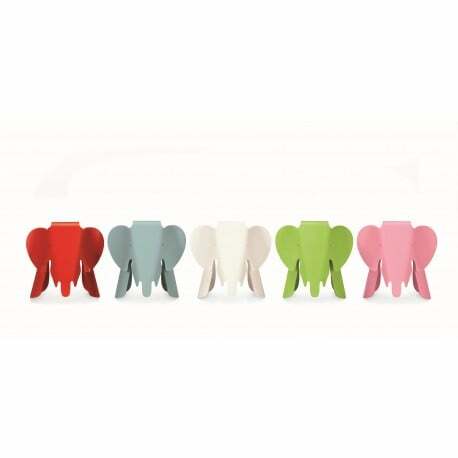 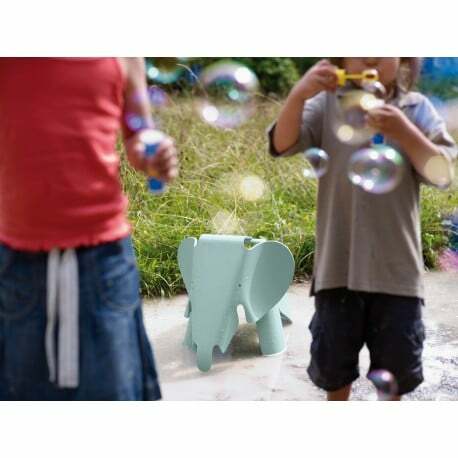 This elephant with its friendly looks can be used as a toy (also outside) or as an eye-catcher in a children’s room. 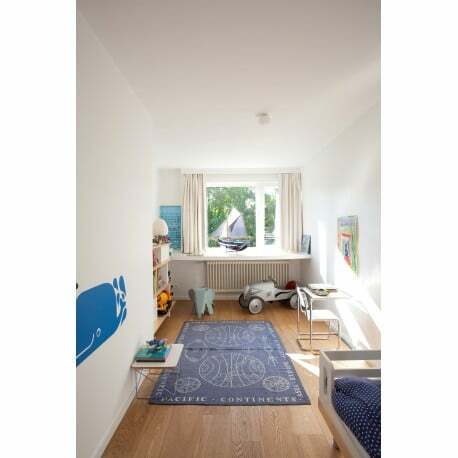 With GS and CE certificate. Available from stock in various lively colours.